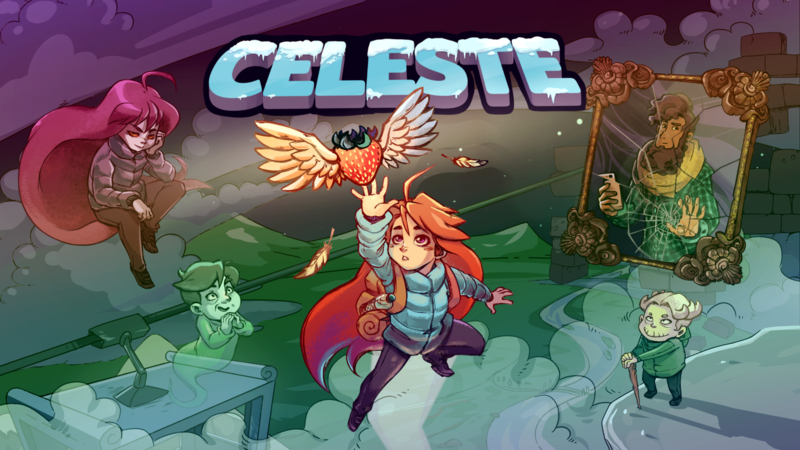 In Celeste, the players will control a girl character named Madeline, as she makes her way up a mountain while avoiding various deadly obstacles, along with jumping and climbing up walls for a limited amount of time. In this game, there are cassette tapes which unlock harder B-Side variations of certain levels, and crystal hearts used to access post-game content. If you have beat all the B-Side levels then, you will be able to unlock the “C-Side” versions, which consists of very hard but short variations upon the levels. 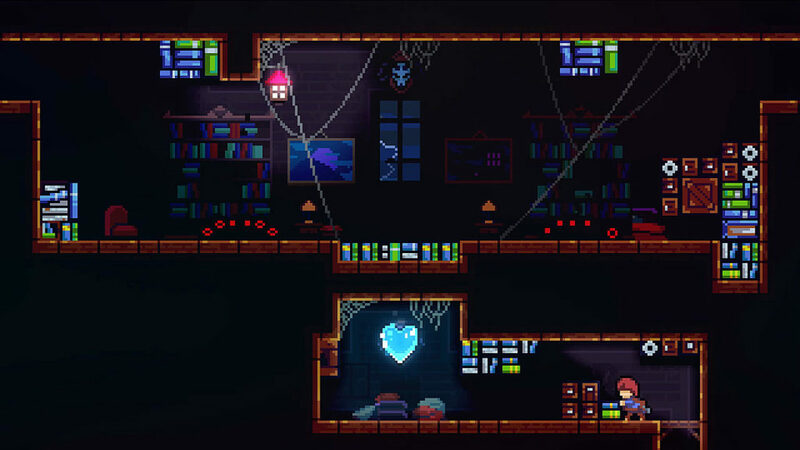 So if you have played Celeste and completed the B-Side levels, don’t think that the game is finished. Yes, there are still bonus levels C-Side, which necessary for you to finish in order to complete the game. 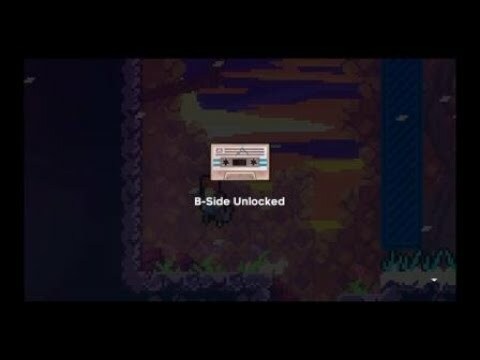 Now I will give you some guides on how to unlock the C-Side Levels on Celeste. It’s quite short but it will not be easy though. Celeste is currently available on PC, PS4, Xbox One, and Nintendo Switch.